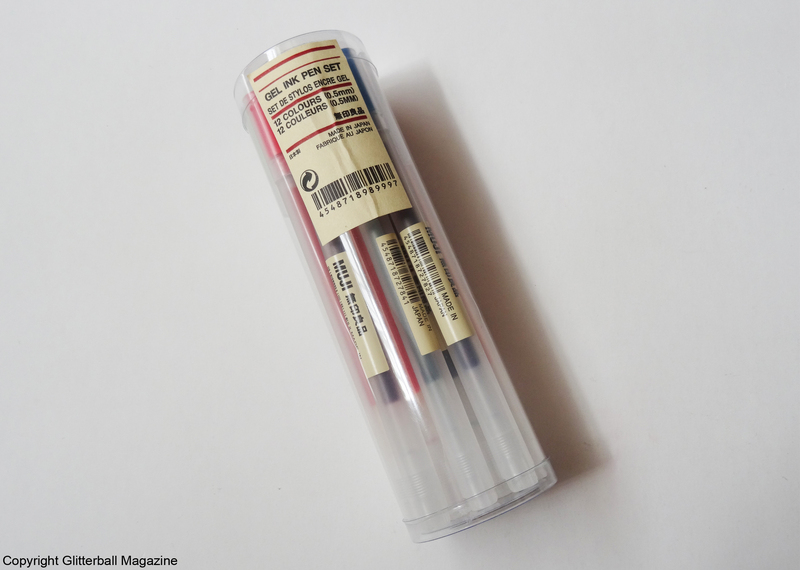 If you’ve ever been to a Muji store, you’ll know what a wonderful experience that is. 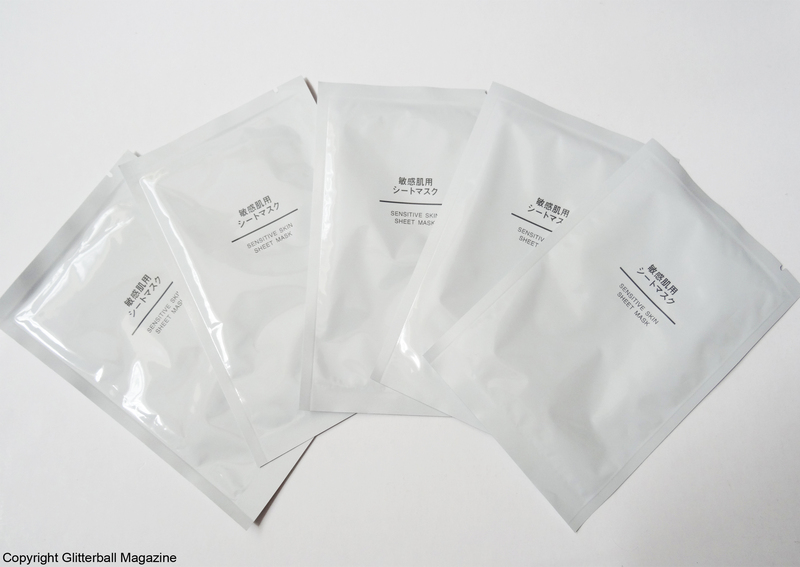 Their products are the epitome of sleek minimalist Japanese design. 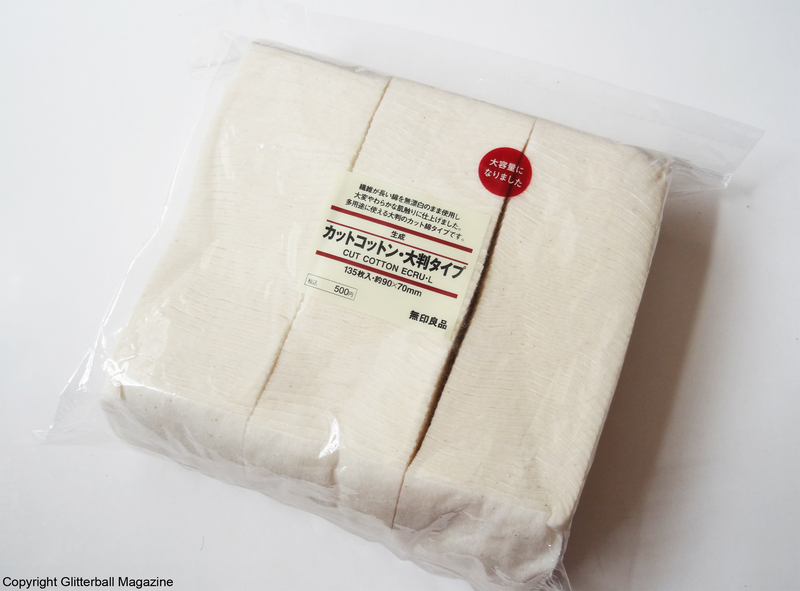 Founded in Japan in 1980, Muji prides itself on creating simple, unbranded (‘no brand’ in Japanese is Mujirushi) quality products. Don’t get me wrong, I love nothing more than intricate design (if I could live in the Palace of Versailles, I absolutely would) but there’s something so appealing about minimal design. What do you think? 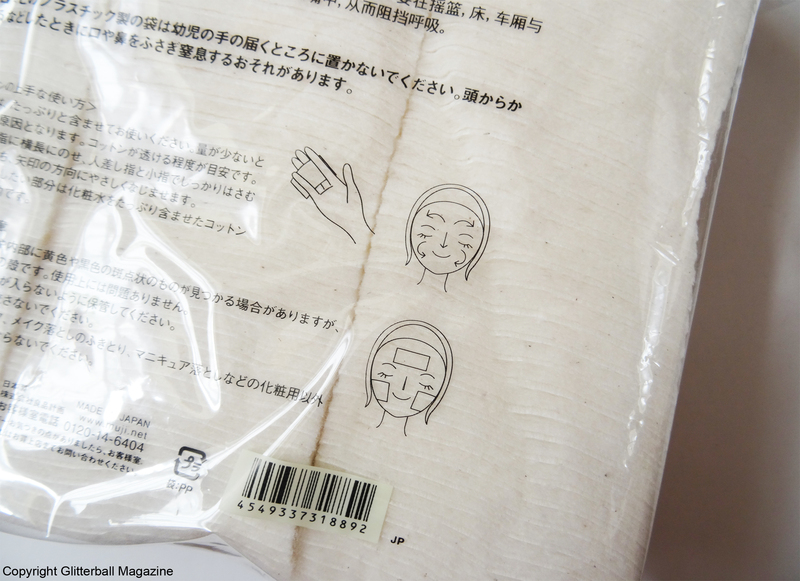 I’ll definitely try and visit a Muji store during my trip to Japan later this year (if I don’t collapse from overexcitement at being exposed to so many sheet masks, that is ). 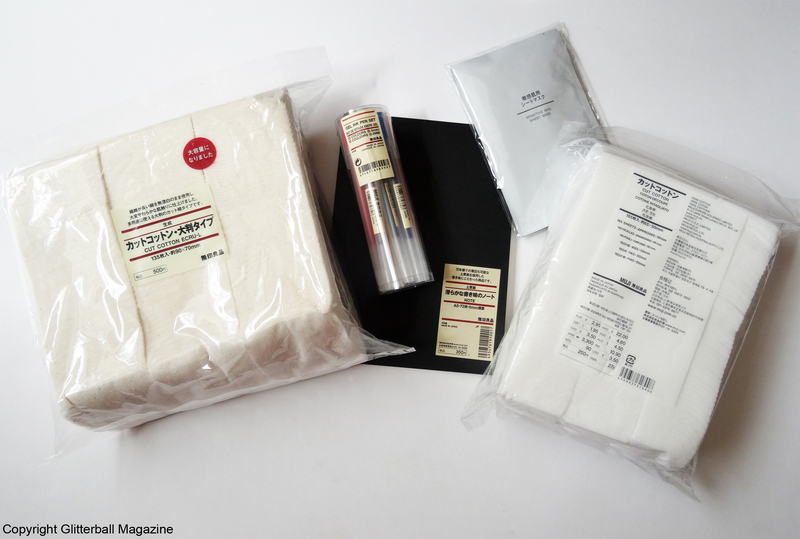 To satisfy my craving for all things Muji, I popped into the Kensington High Street branch. I’m totally blaming my friends for this purchase. 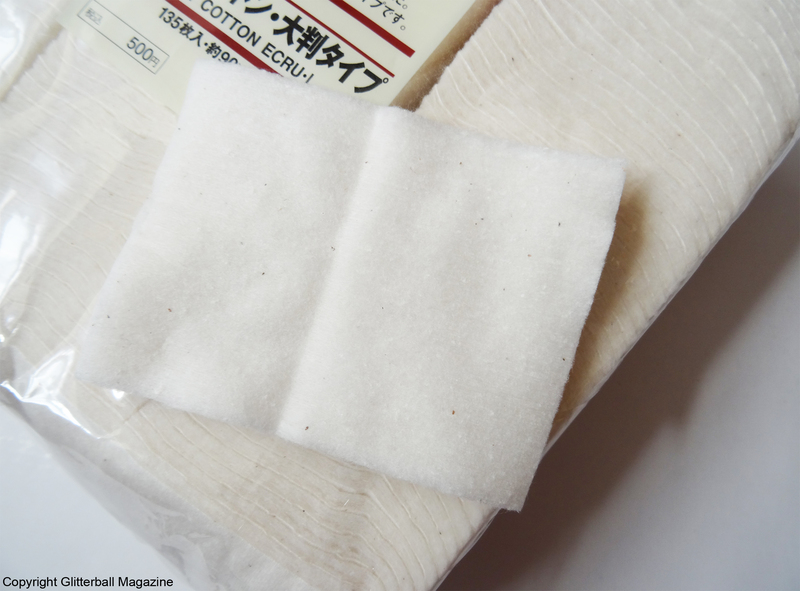 We share a love for Asian beauty products and these cotton pads have been mentioned more than once. I could hardly miss out, could I? 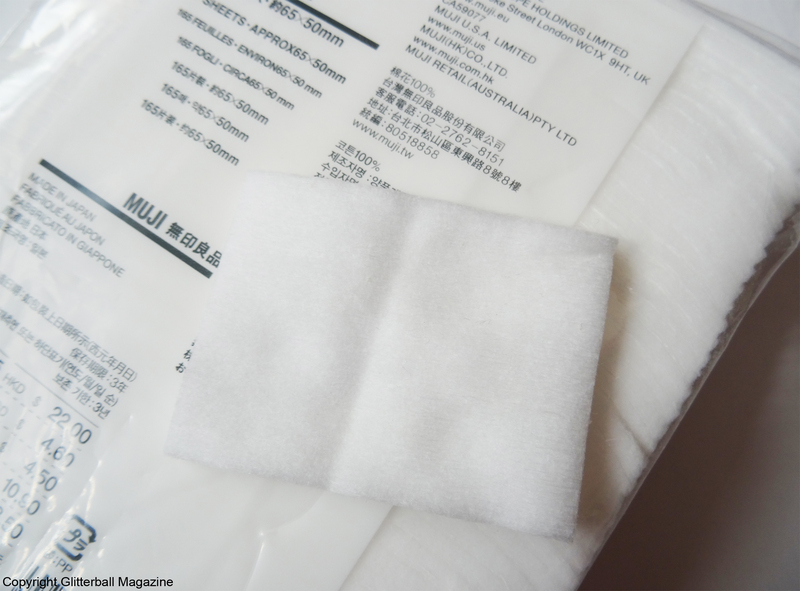 I know cotton face pads are hardly the fanciest item in your beauty cabinet but somehow Muji manage to make them look irresistible. Nothing irritates me more than buying cotton face pads only to find out that they’re mixed with other materials and are too rough for my skin. Sad times. 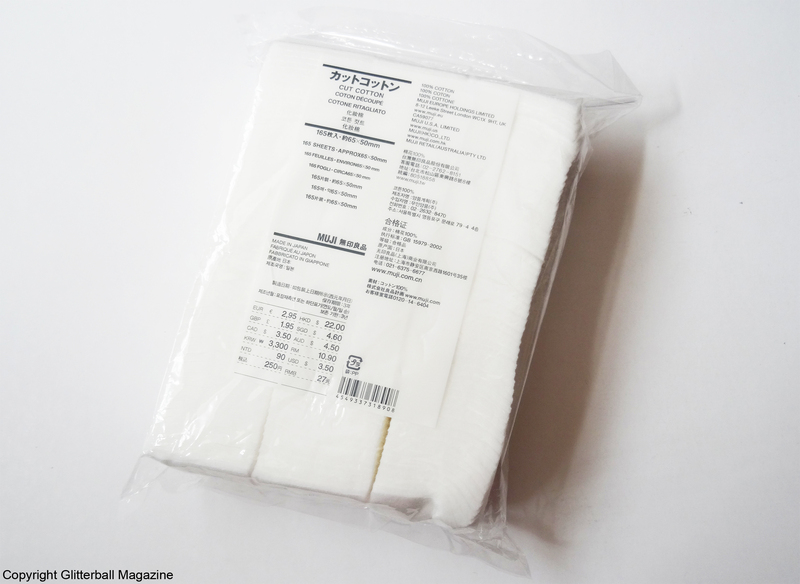 These ones are made in Japan from 100% unbleached cotton. They’re lovely and soft. Perfect for my sensitive skin. 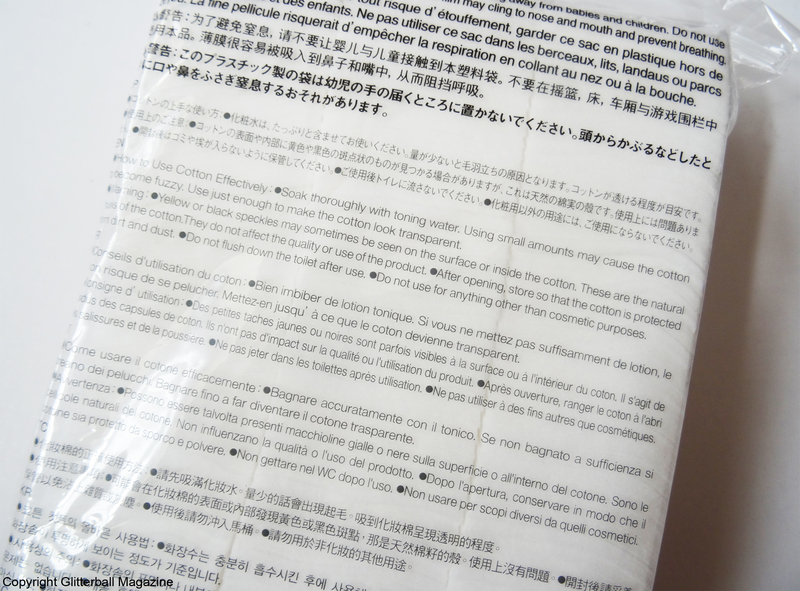 The resealable bag makes them super hygienic too. I couldn’t decide between these or the above pack so I bought both. Obviously. Approximately half the size of the unbleached version and a little cheaper, these are equally soft. They’re also in a resealable bag. I’ve used these before (check out my review here) and loved them so much that I couldn’t wait to buy more! They give me a lovely Ryohei Kato glow. Folks, if you don’t know who he is, I urge you to Google him. His skin is flawless. I don’t know about you but I’m obsessed with stationery. Seriously. 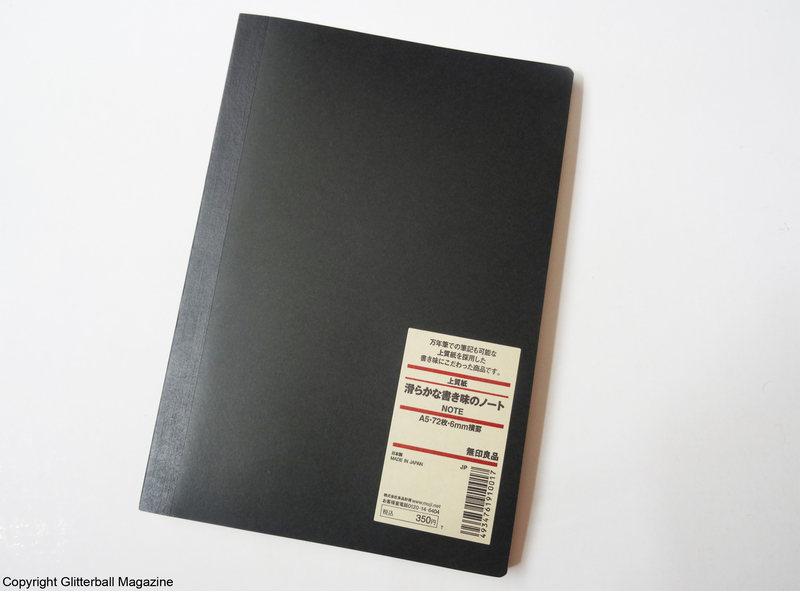 Although I already own a lot of notebooks, I couldn’t help but buy a classic Muji notebook. We’ve already established that I love stationery. A large part of that adoration is reserved for pens. 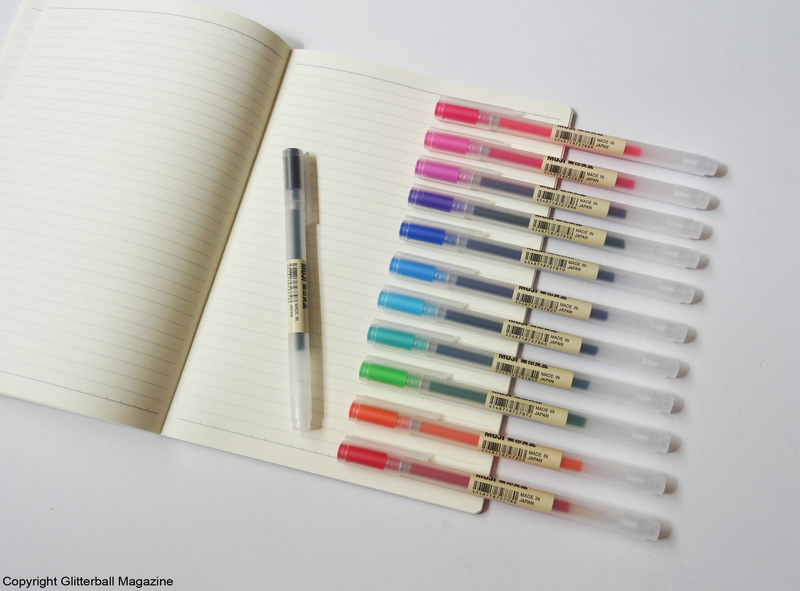 Hema, Pentel, Pilot, Stabilo, Staedtler and Uni-ball, you name it, I have them all. 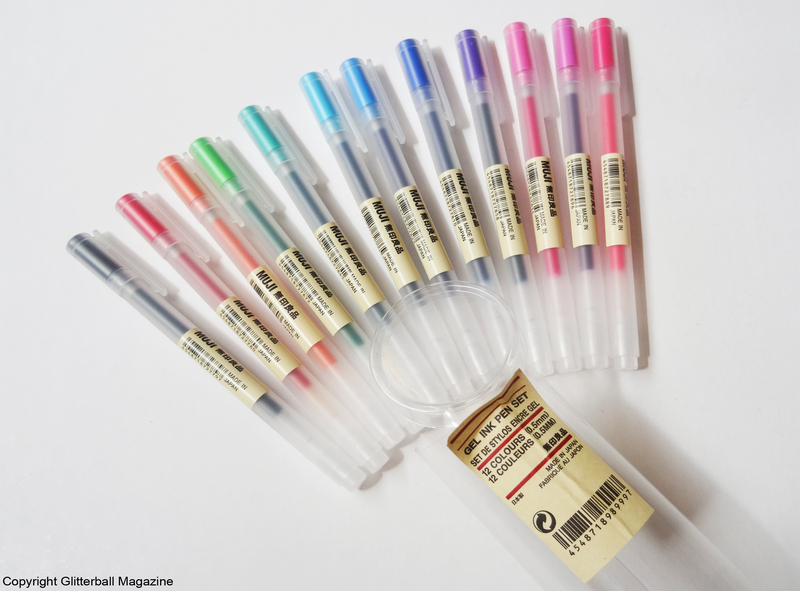 I was delighted when I final found Stabilo pastel highlighters in the UK. I’m particularly fond of fine point pens. 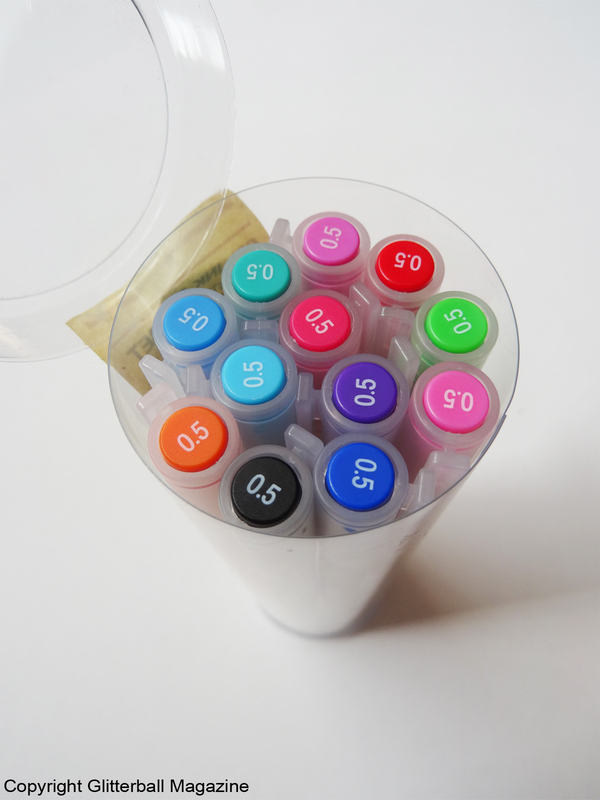 This assortment of different colours is just what I need to add to my collection. Not only are they super pretty but they’re excellent to write with.